Our gym is located right by the pool area on the 6th floor. 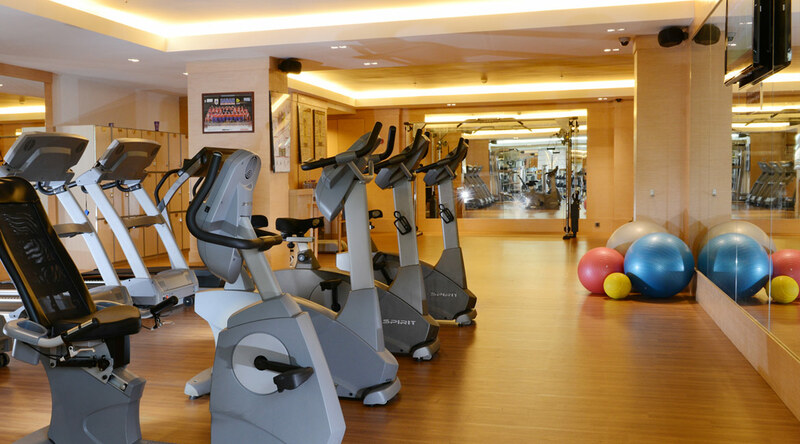 Comfortable and compact, the hardwood-floored facility is fitted with the latest gym equipment for a productive workout session. For membership inquiries, contact +6088 518 000 ext. 2313 to speak to our Gym team. Members can choose to sign up with or without spa facilities. Sign-ups for corporate packages must be in a minimum group of five (5) from the same company. 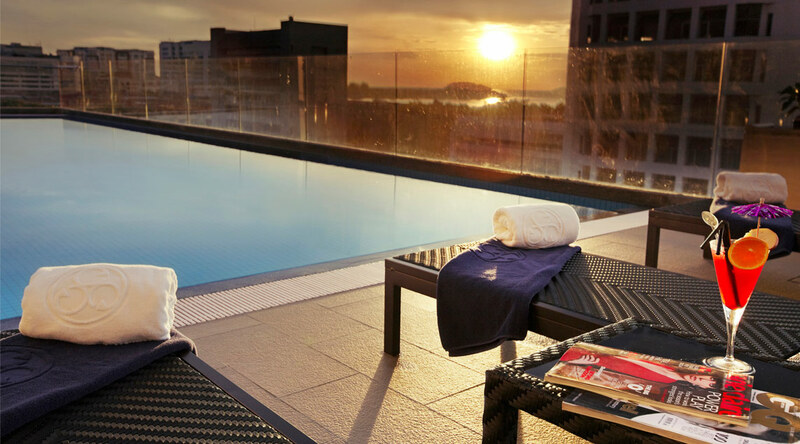 Spa charges for Daily, Sunrise, & non-Spa membership are at RM15 per entry. Six (6) and twelve (12) months installment plans are available with Maybank credit card. The Hotel reserves the right to change the membership fees without prior notice. Fees quoted are in Ringgit Malaysia (RM) and are inclusive of 6% Goods and Services Tax (GST). Website by Neudimenxion | You are visitor no. 1961748 since Feb 2012.